Ikos Resorts‘ Olivia and Oceania hotels in Greece are the Top All-inclusive Resorts in the World and Europe, according to TripAdvisor’s 2019 lists of the Travelers’ Choice Awards for Hotels. 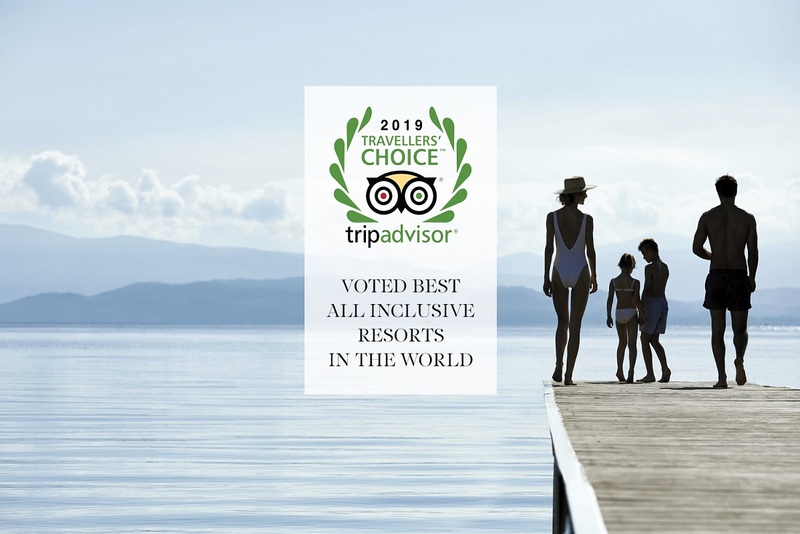 Located in Halkidiki, northern Greece, Ikos Oceania and Ikos Olivia rank first and second respectively on TripAdvisor’s lists of the Top 25 All-Inclusive Resorts in the World and in Europe. The two resorts had again topped the lists in 2018. 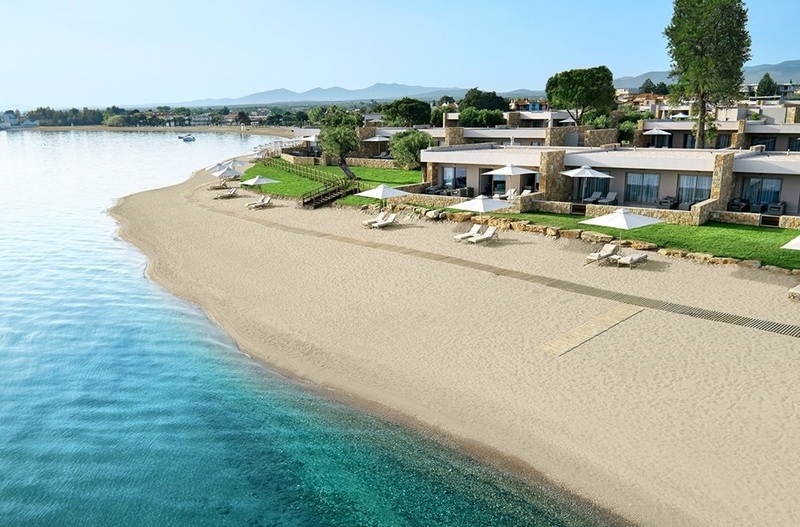 “This shows the positive course of Ikos Resorts… And this is the way we express our commitment to constantly evolve and upgrade our services,” the group’s chief operations officer, Dimitris Kontos, said in an announcement. He also underlined the awards’ significance for the people of Ikos Resorts, “who constantly work with positive mood and passion, in order to make every experience unique for our guests”. The two resorts are also among TripAdvisor’s Top Hotels and Best Luxury Hotels for 2019. Ikos Oceania ranks 16th on the list of the Top 25 Hotels in the World; 7th among the Top 25 Hotels in Europe; 8th in the Top 25 Luxury Hotels in Europe; and 15th in the Top 25 Hotels for Service in Europe. Furthermore, Ikos Olivia is in the 9th position among the Top 25 Hotels in Europe. “I wish to warmly thank the team of Ikos Resorts for this outstanding achievement,” Sani/Ikos Group CEO Andreas Andreadis wrote on twitter. The Travelers’ Choice award winners are determined based on the millions of reviews and opinions collected in a single year from TripAdvisor travelers worldwide.